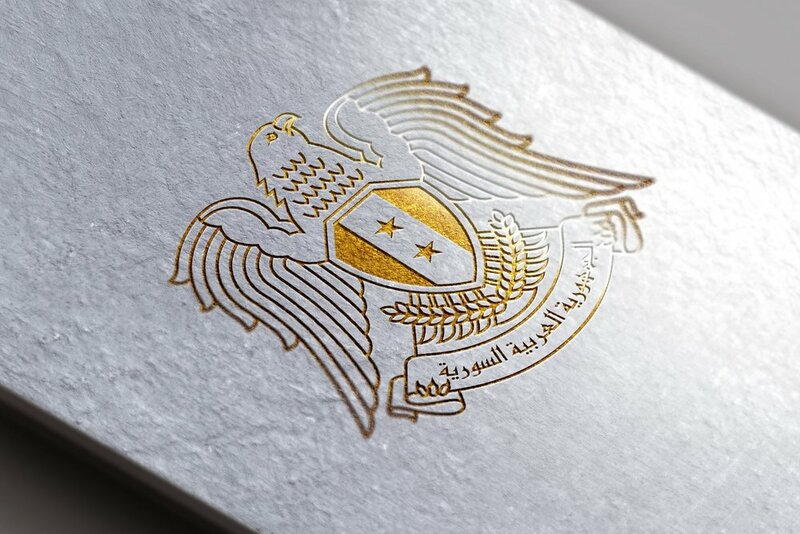 Keybrand had the honour to work on the redesign of the “Syrian Falcon”, the national symbol of Syria and its official country emblem. 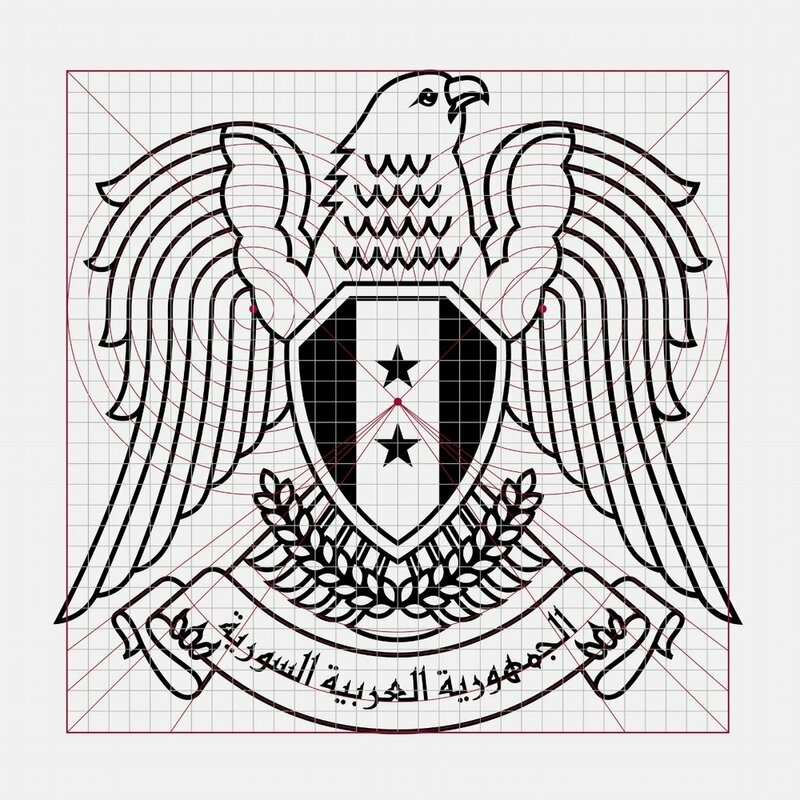 To master this delicate task, historical research was needed to examine the origins of the symbol and trace the visual changes that occurred during its almost 100 years of existence. The original illustration style was kept to guarantee consistency, but was reworked to achieve maximal usability in all forms, sizes and reproduction qualities. 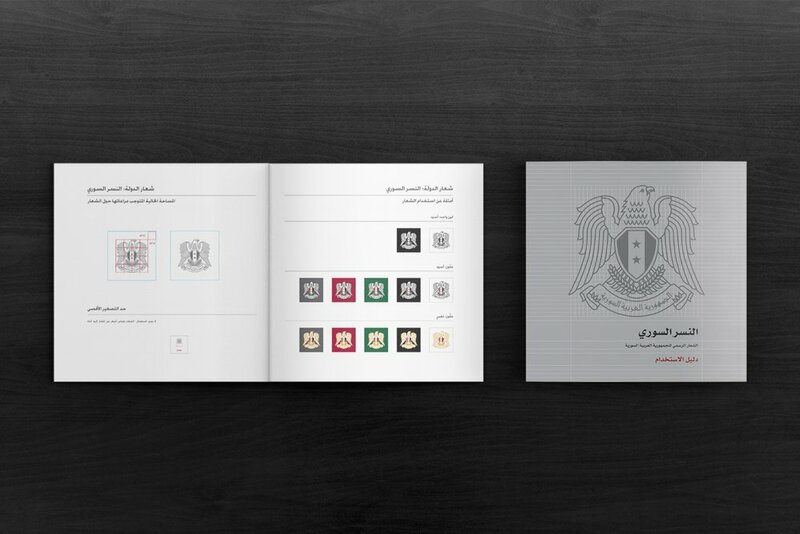 Furthermore, Keybrand created a set of standards and rules of use to ensure right and professional use by all administrations and governmental institutions.